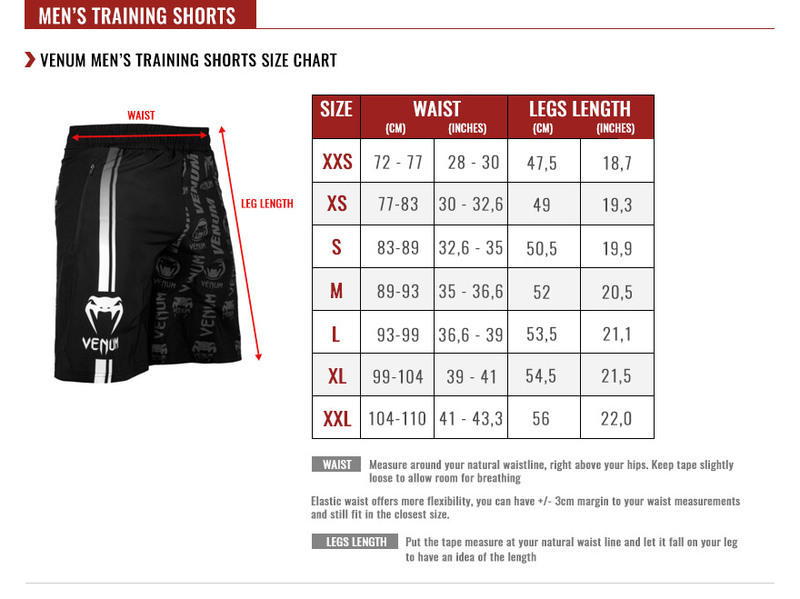 The Venum Logos Training Shorts are perfect for any type of indoor training. Lightweight, resistant and stylish, the shorts are also very comfortable and practical thanks to its two zipped pockets. The design incorporates all Venum logos throughout the brand's history. Stretch waistband with drawcord for a perfect fit.